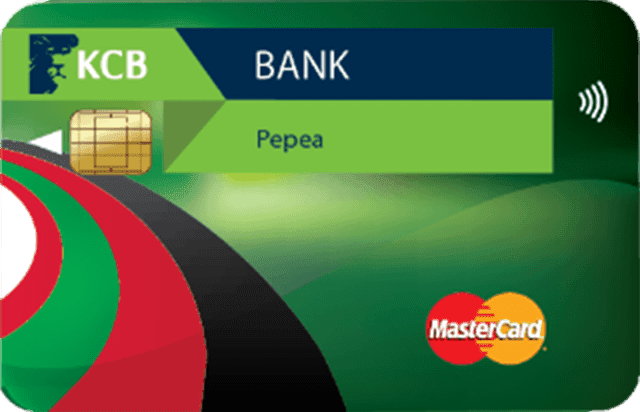 Pepea is a prepaid debit MasterCard that's offered by Kenya Commercial Bank (KCB). The Pepea Card can be used for various payments tasks such as shopping online to travelling and paying at point of sales. 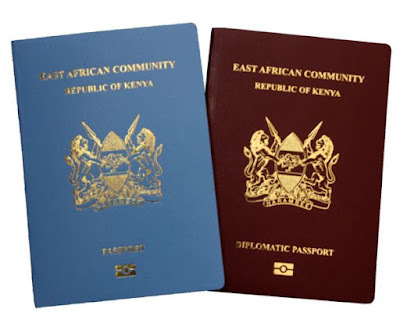 Loading the card with M-PESA is the most convenient choice of the three as its wireless and takes only a couple of minutes. Let's take a look at how to do this. 1. Go to the Lipa na M-PESA (Paybill) option in your M-PESA menu. 2. Select the Pay Bill option. 3. Next select Enter business no. and enter 522522. 4. Now select Account. no then enter the 16-digit number of your Pepea Card. 4. Next enter the amount to top up your Pepea Card with. 5. Complete the transaction by entering your PIN. You'll shortly after this get a confirmation SMS from M-PESA confirming the transaction and another one from KCB confirming the payment and your new card balance. You can however also check your balance by dialling *522*2# or *522# if you're a KCB account holder. Should you not receive the top up or run into some other difficulty like forgetting your Pepea PIN, contact the KCB customer care at: 0732 187000, 0711 087000 or contactcentre@kcbgroup.com. 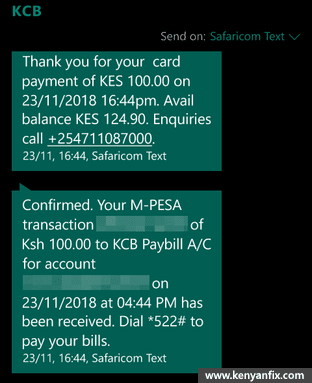 What are the Charges for Loading KCB Pepea with M-PESA? When you load your Pepea Card with amounts equal to or less than Ksh.100 the transaction cost is 0 thanks to M-PESA Kadogo. 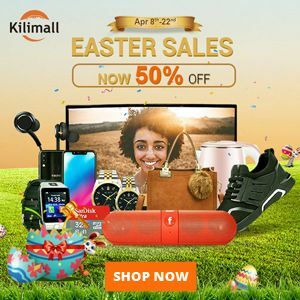 For amounts above Ksh.100 the transaction charges rise sharply with Ksh.101 for instance incurring Ksh.23 and Ksh.1000 costing Ksh.34. Thus, if you are transferring low amounts you may want to consider doing multiple transactions. To check the current rates, dial *234# then go to: My M-PESA Information > Tariff Query > Lipa na M-PESA then enter 522522 as the Paybill Number followed by the amount you wish to transfer.